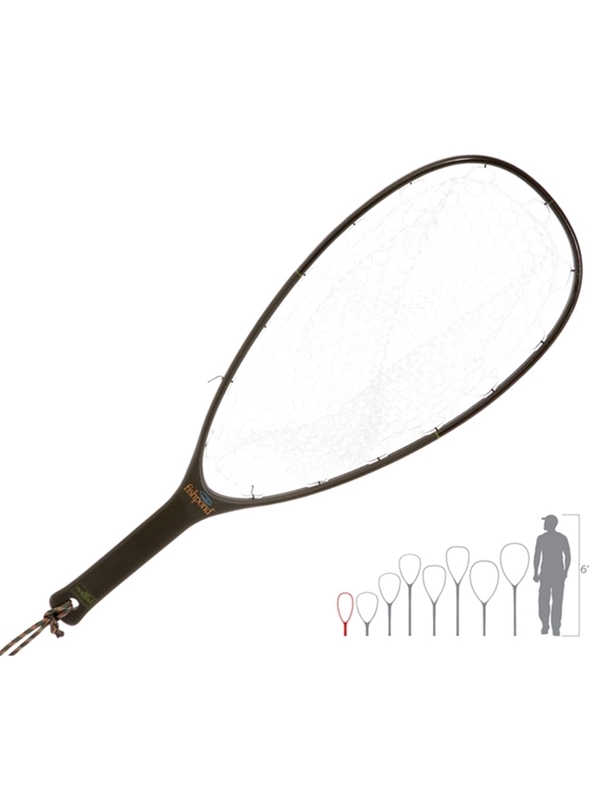 Nomad nets are made using a mixture of carbon fiber and fiber glass. The result is a very lightweight and durable net. 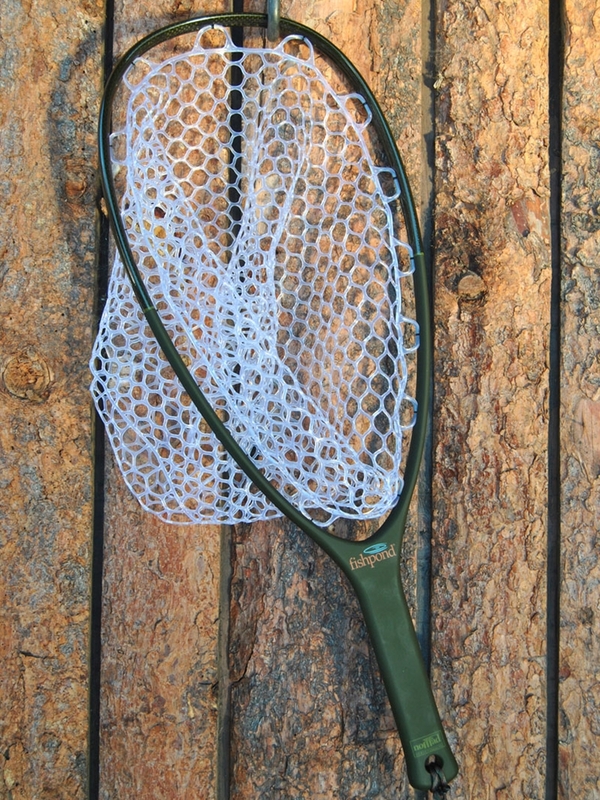 One of our best selling nets here...by far.